His father was a railroad man and Mike picked up a great understanding of different musical styles around the country while riding the rails. 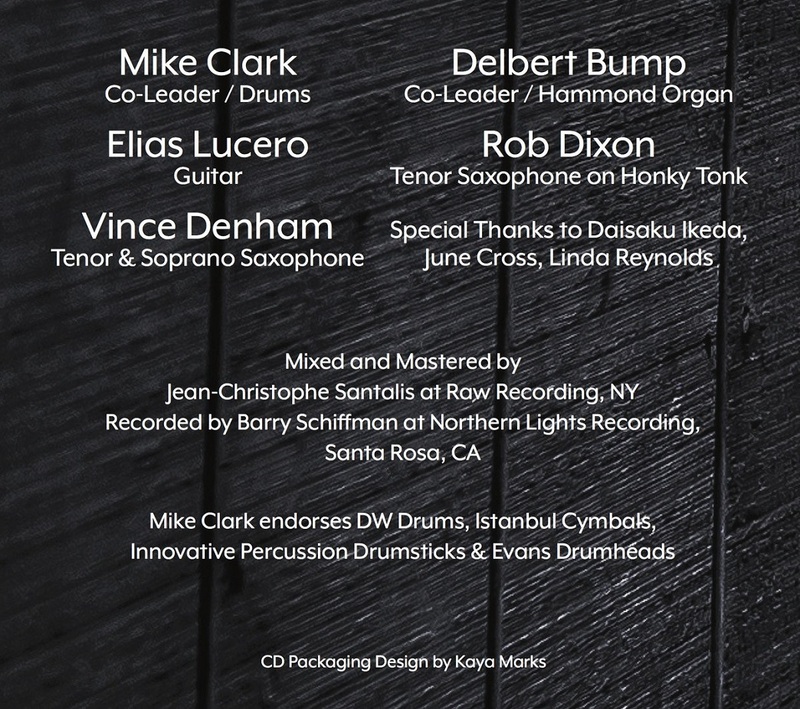 From Herbie Hancock's Headhunters to a long list of the greats, Mike Clark shows how it's done both on the drums and as a Jazzman. 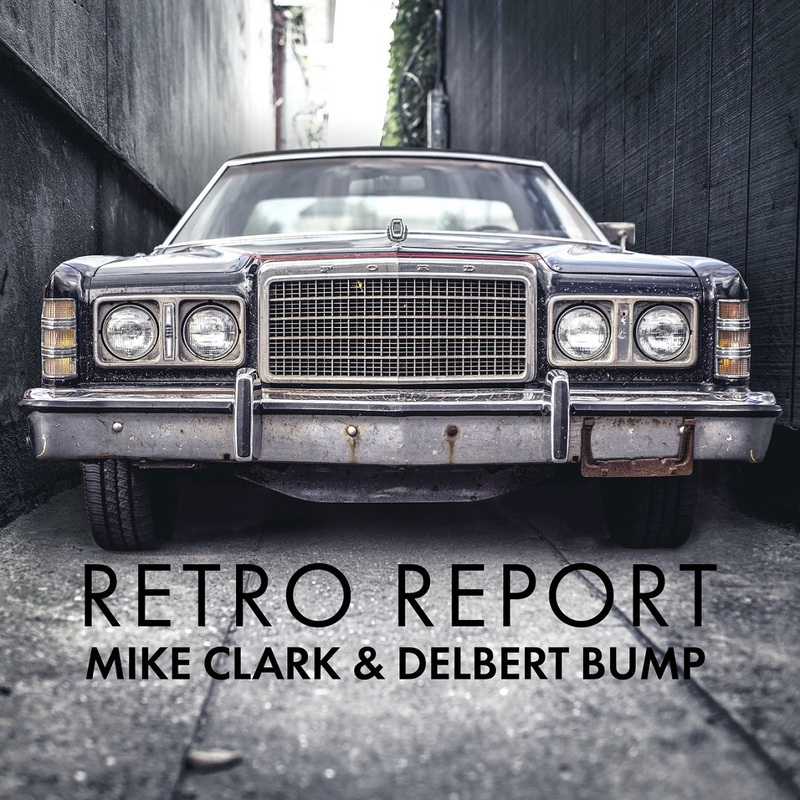 Hip, positive, and adventurous at 70, Mike met up with his longtime friend Delbert Bump and together they tracked an album of Hammond based grooves - Retro Report, bringing in young Elias Lucero to rip it up on guitar with some horn touches from Vince Denham and Rob Dixon. 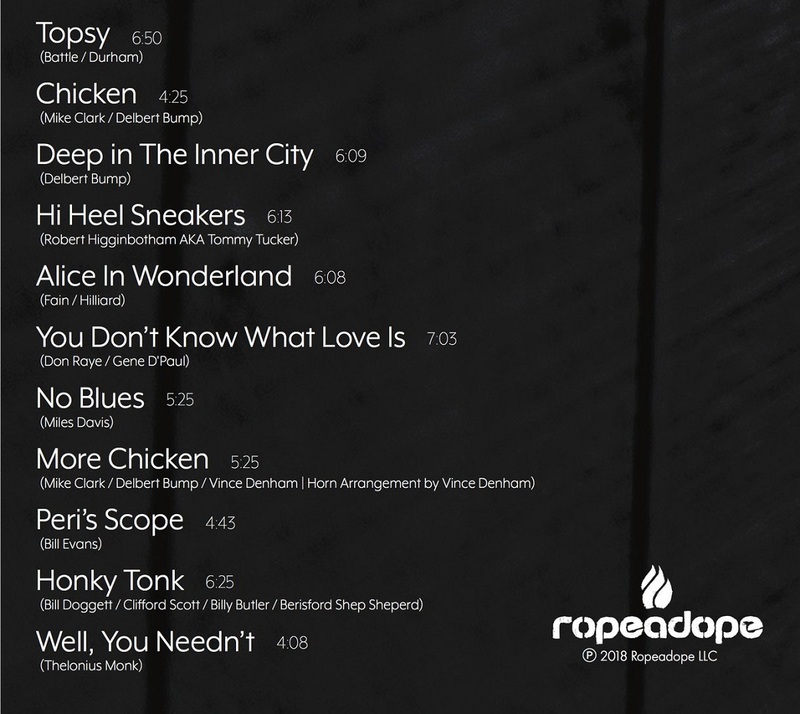 This is your Father's Jazz, your Sister's Jazz, your long lost Uncle Benny's Jazz, and your Grandson's Jazz. That is to say it crosses the span of time with a master's flick of the wrist. Retro Report hits on April 6 - stay tuned for this and more news from Mr. Clark.